Classique Cleaners provide contracted commercial dry cleaning and laundry services for organisations with bulk high volume laundry requirements. 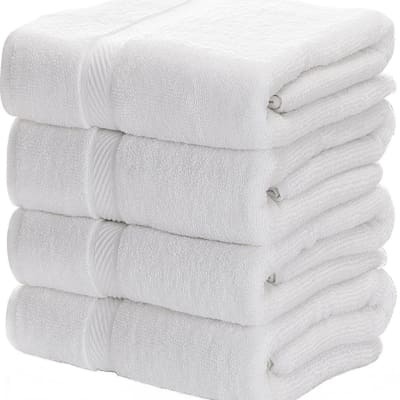 From hotel bedding to staff uniforms, Classique Cleaners services come complete with collection and delivery options. Through the office cleaning services it provides, Nemchem helps its clients establish and maintain safe, healthy, high performing facilities. It offers general, deep and multi-purpose cleaning, floor care services, hospital cleaning, facilities services and industrial plant cleaning. Nemchem International supplies reliable and environmentally safe cleaning solutions, with products and equipment suitable for commercial, government and institutional facilities. These include chemicals and equipment for floor and carpet care, industrial cleaning, kitchen cleaning, hospital cleaning and food safety programs. 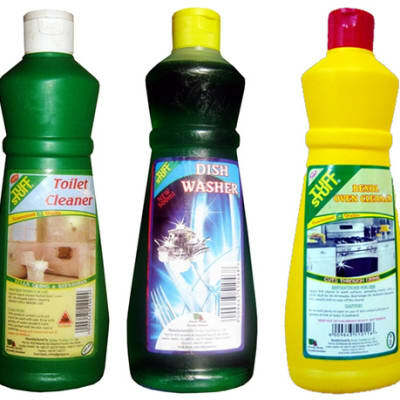 Royal Green Chemicals and Cleaning Services is one of the leading suppliers of domestic, commercial and industrial cleaning equipment and products. The company supplies wash room equipment such as hand dryers, soap dispensers and sanitary bins. It also provides linen trolleys, polishers and mops. Royal Green is an authorised distributor of Hychem's eco-friendly chemical products. This company offers green cleaning solutions to individuals and organisations. 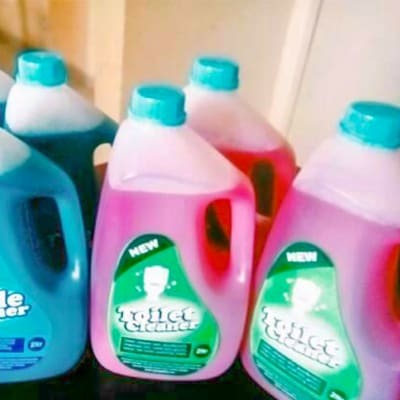 Royal Green Chemicals & Cleaning Services cleans offices, hospitals and industrial or domestic kitchens. And no job is too small. The company can be commissioned to valet vehicles, and clean up furniture and even industrial or domestic machinery. 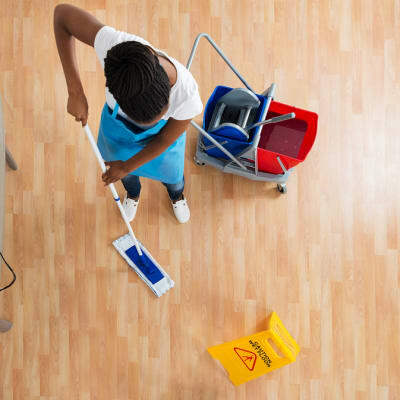 Ubusaka Cleaning Services offers professional cleaning for both commercial and domestic clients. The company ensures that all work is done efficiently and completed in an honest and reliable manner. Ubusaka is committed to customer satisfaction and offers flexible services, adapting to clients' own schedules. 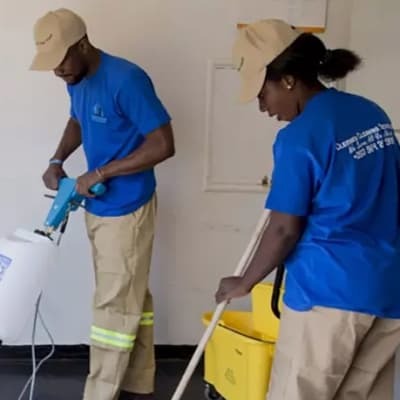 The office cleaning services offered by Rumphi Enterprises embraces all aspects of office cleaning from the basic daily tasks such as washroom hygiene, to periodical cleaning like care of floors, walls, ceilings, windows and telephones. In fact every detail that relates to the cleaning of an office building can be handled by Rumphi.